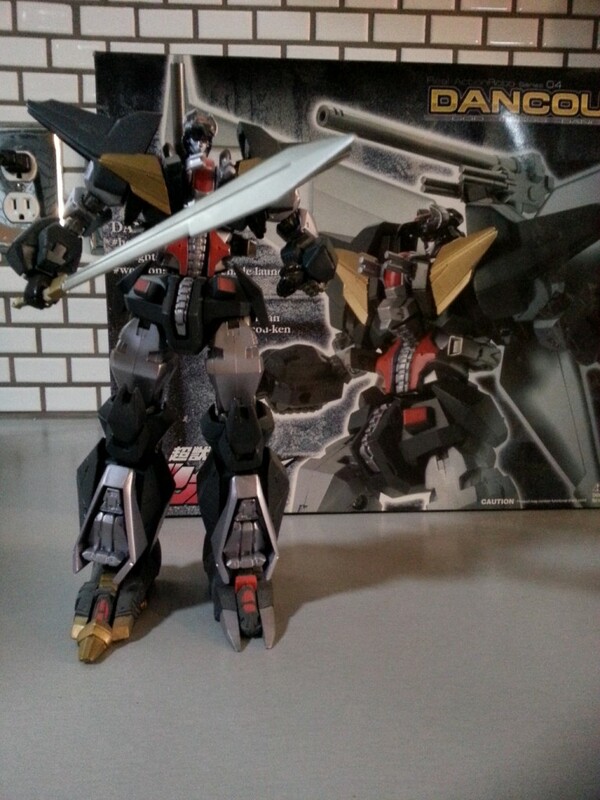 Here’s the Dancouga GigaBrain. Another robot that my cousin lent me since I didn’t have the original Dancougar. This one’s a new version from Gigabrain. I don’t know when the Real Action Robo Dancouga came out as I couldn’t find a year on the box but guessing in the mid-2000’s. I am seeing 2003 on the web. I think the new version looks better as a robot but the original has more heft and that’s the one I grew up with. My cousin has the original one as well.